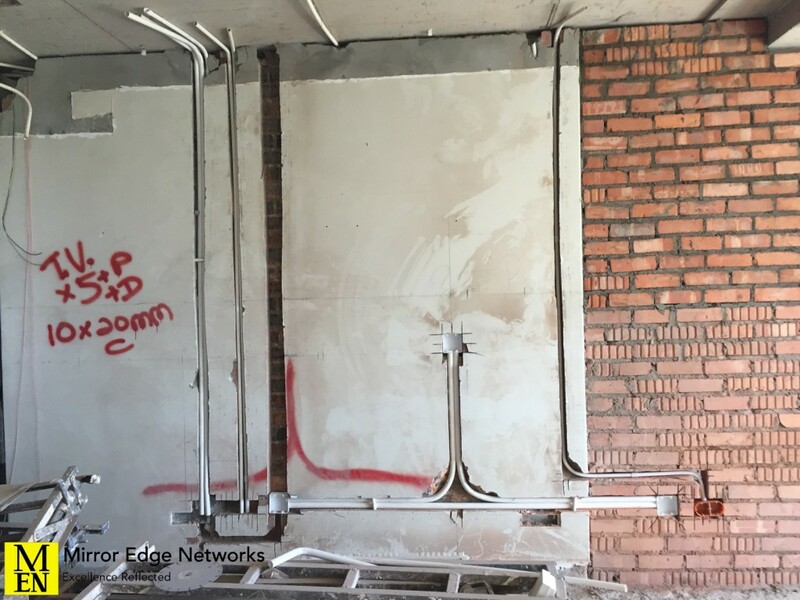 The electricians have started to make progress on the conduit installations at the waterfront project we are working on. The age of Ultra High Definition televisions is upon us. 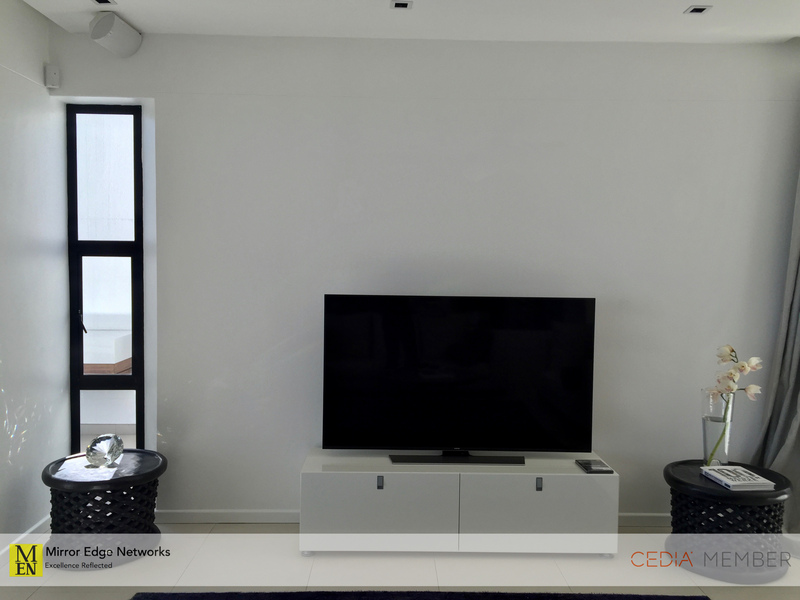 We were recently contacted by a client in Bantry Bay to install a Samsung 75″ Ultra High Definition television for her. 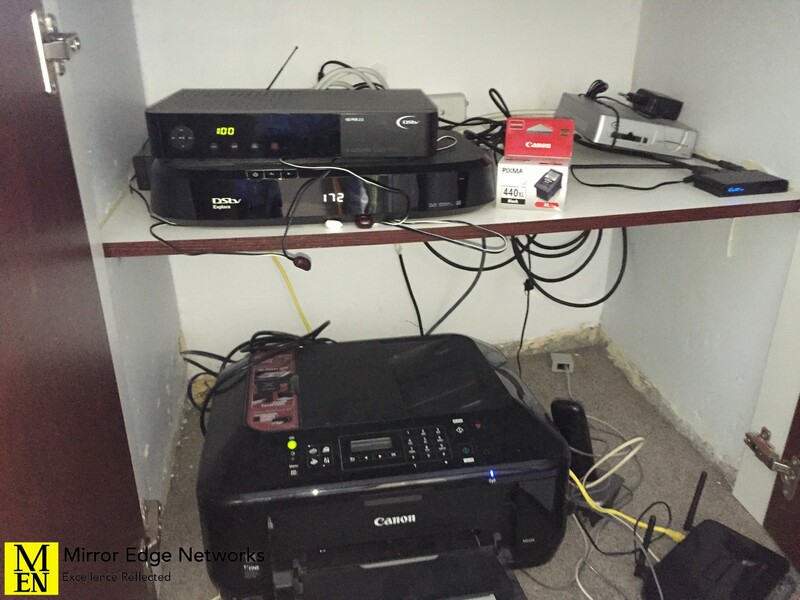 These video devices will be played through the television. However we will be designing a custom ODE floating television panel for her so that the television can be wall mounted instead of being installed onto her existing television cabinet. As with all new flat screen televisions, we recommend to add additional speakers as the audio from the television can often get lost in larger rooms like this. The room that this television is installed into is an open plan television room to the kitchen and dining room. For this reason we recommend at least a television soundbar as well as left and right speakers, which may be floor standing speakers. It is quite an honour for us to carry out this television installation, our first Samsung 75″ Ultra High Definition television installation.